Folks who eat dairy-free know the legit struggle in finding sweet treats that not only taste good but ones that taste as good as the real thing. Last summer we took a pilgrimage in search of dairy-free custard rumored to be delicious. 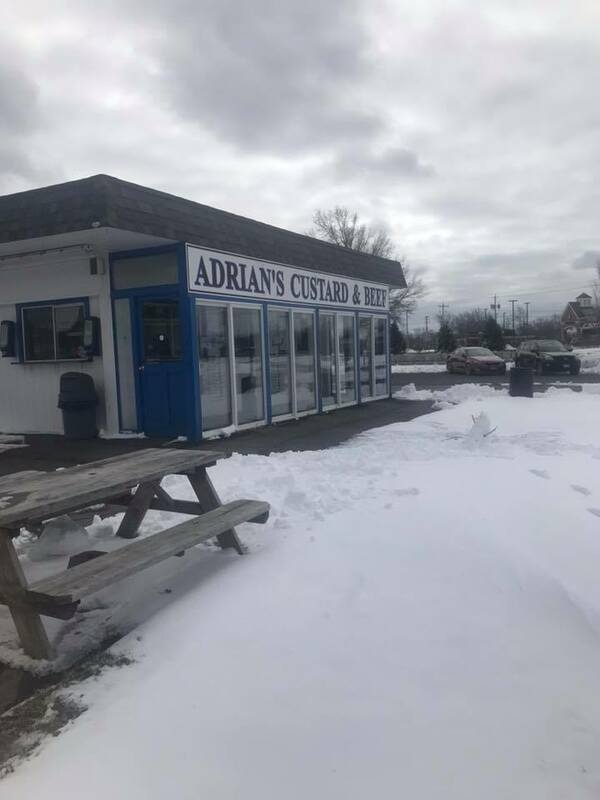 A history of disappointing dairy-free products taught us to temper our excitement, and when we arrived at Adrian’s Custard & Beef, located at 2335 Grand Island Blvd., we were dubious. But our questions needed answers: Was the custard as incredible as our source claimed? Did it taste chemically, as dairy-free custard often does, or like bona fide custard? 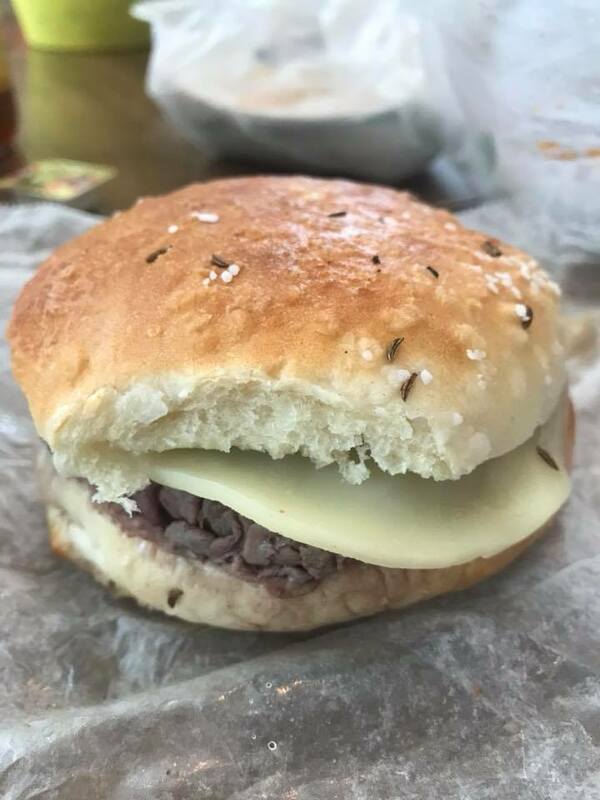 We learned that Adrian’s offers not only praise-worthy dairy-free custard that lives up to its reputation but also some of the best beef on weck, fries and fried pickles in Western New York. Grand Islanders have long known about their hometown treasure. 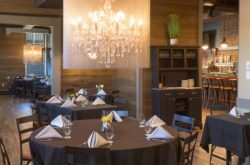 The family-run business has been in operation since 1989, and maybe some would prefer it be kept hidden, but the time has come for its light to shine. We recently took our first trip there of the season. We’d been craving Adrian’s all winter, and its glorious, long-awaited opening had us eager for a visit. Customers place their order at a walk-up counter. There’s a small indoor eating area at the no-frills establishment, but be forewarned: It’s not heated. When it’s not quite peak summer season, many people take their food to go. There’s also outdoor picnic tables for the warmer weather. Speaking of warmer weather, on sunshiny days the place gets packed with lines out the door, creating a considerable wait. 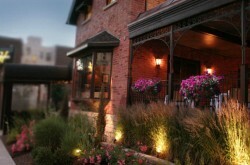 We prefer to go during off hours or when the weather isn’t particularly good. The dairy-free custard flavors change every couple of days, switching between cake batter, vanilla and cherry, among others. On our recent visit we snagged some of the vanilla, our favorite. In a sundae with hot fudge, whipped cream and nuts, it was even more divine. The custard is light and fluffy yet with a creaminess, making it taste like custard made with real cream. (For those who can eat dairy, they serve regular custard as well as an impressive array of Perry’s hard ice cream flavors.) 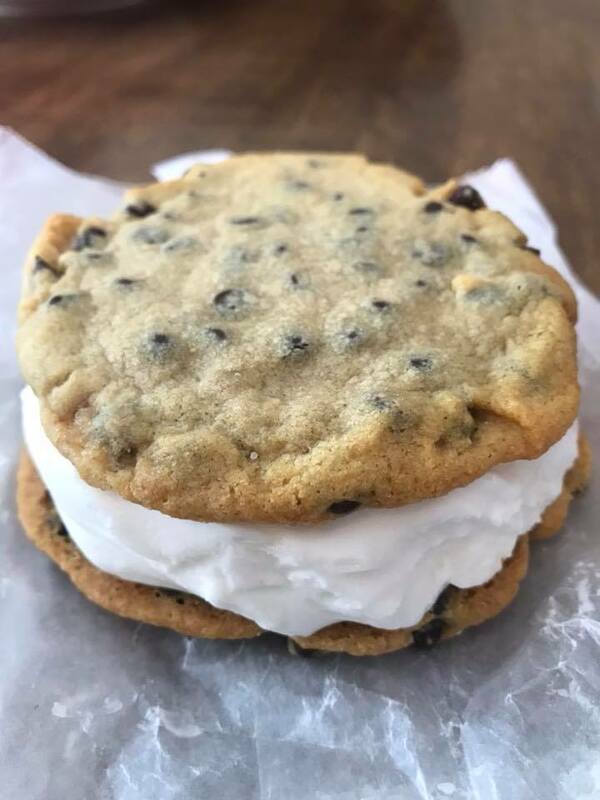 We also ordered a dairy-free ice cream sandwich made with two gluten-free cookies. It did not disappoint. Of course, we also ordered some beef on weck, a pulled pork sandwich, which is new this year on the menu, and curly fries. 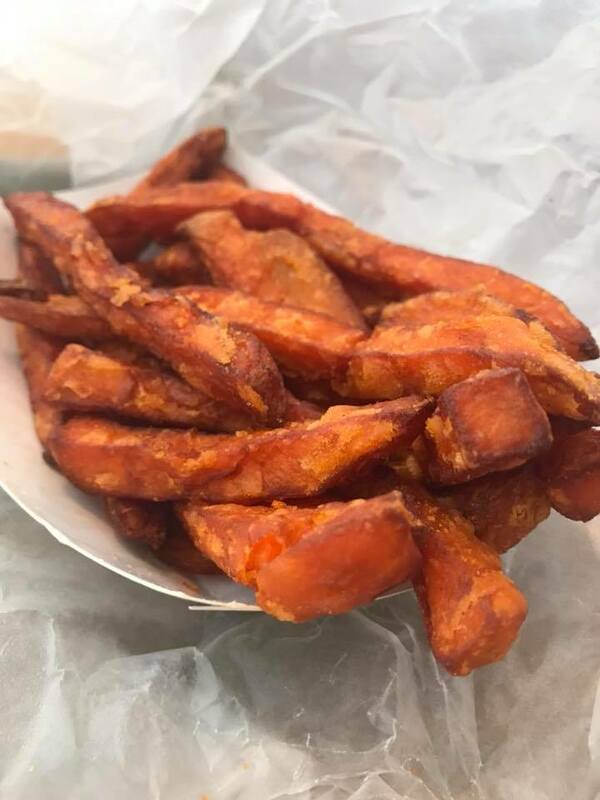 We also got sweet potato fries, because who can ever choose between the two? They come with honey and butter for dunking. 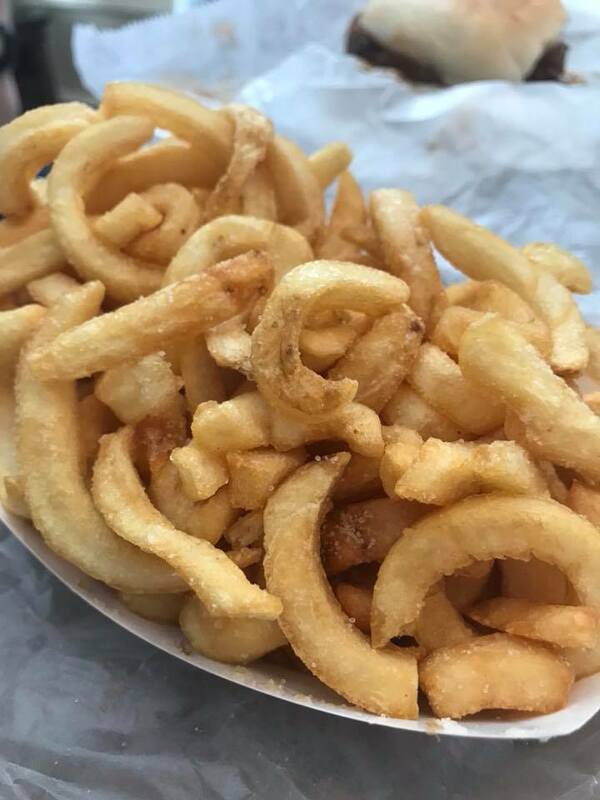 Everything’s made to order, including the fries, which come out hot, well salted and perfectly crispy. I’m not sure how I went so long living in WNY without knowing about Adrian’s, but now that I do, I feel it’s my moral obligation to spread the good news. 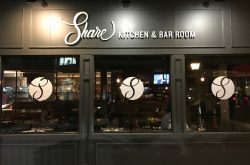 Whether it’s for the dairy-free goodness – or the other mouth-watering menu items – this no-frills place will make you want to return for more.